for $1,050,000 with 4 bedrooms and 4 full baths. 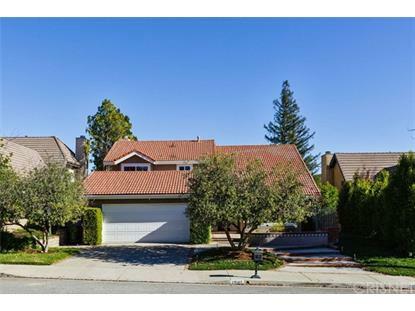 This 2,725 square foot home was built in 1982 on a lot size of 0.1542 Acre(s). Welcome home to this stunning 4 BR, 4 BA residence, with 2725 SF of living space offering 1 BR located downstairs. Featuring over $150, 000 OF RECENT UPGRADES! All 4 bathrooms include new flooring, paint, vanities, and brand-new oil rubbed bronze bathroom fixtures (Moen/Pfister/Kohler/Bemis). The master bathroom has a gorgeous custom-built spa walk-in shower, complete with Marazzi tiles and showerheads at both ends, surrounded by frameless glass. Downstairs features brand new wire brushed forest trail hickory hardwood floors with new carpet upstairs and new paint throughout. All new gas filled, low E, double pane custom made windows installed, energy efficient LED lighting and recessed lighting. New Whirlpool High Efficiency washer and dryer. New Kohler kitchen sink and a new Moen faucet and garbage disposal. Spacious chef friendly kitchen with granite countertops, Jenn-Air stove, bay window with direct access to the family room that features a fireplace, French doors and stunning views of a brand-new professionally landscaped and built backyard with new marathon grass, ficus trees, retaining walls and drainage system. The master bedroom features vaulted ceilings and French doors that open into your own private balcony deck with spectacular mountain views. The master also has a walk-in closet. All four bedrooms feature custom-made closet system. 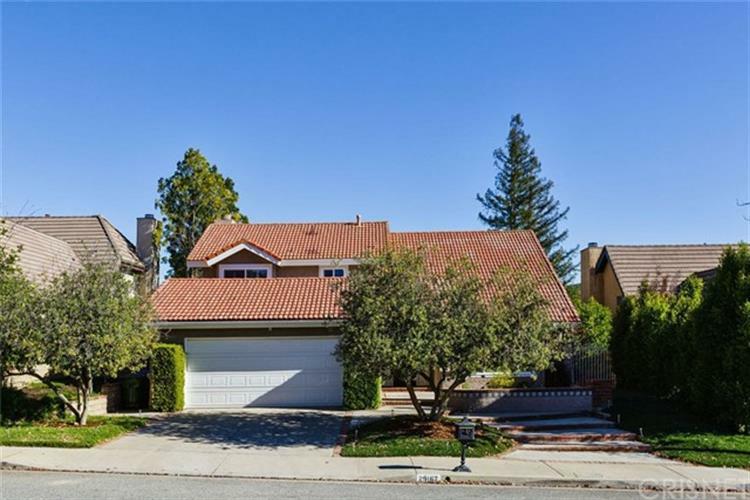 The home is ideally located close to shopping, restaurants, entertainment and not to mention top-notch Las Virgenes schools.